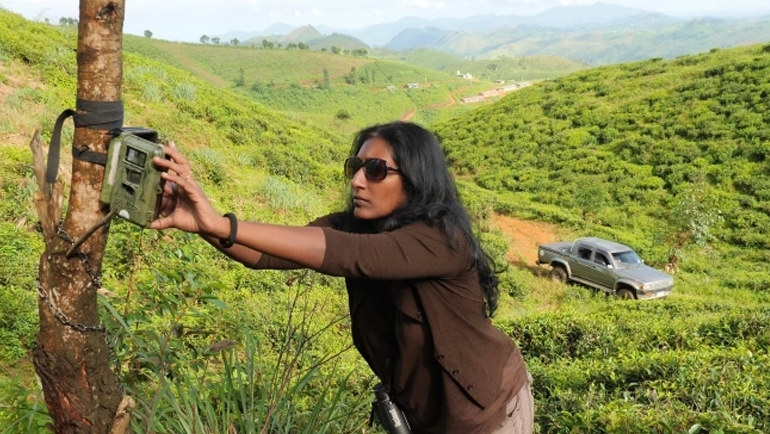 Trudging up the rugged terrain of Sri Lanka’s Central Highlands to track pugmarks and affix cameras to trees may sound a rather strange way to spend the day to you and me, but to Anjali Watson it is all part of her job description. An ecologist and conservation champion, Watson’s life has always revolved around wildlife and the great outdoors. Along with her husband and fellow conservationist, Dr. Andrew Kittle, she has worked with lions and hyenas in Africa’s Serengeti, tramped through the wilds of North America to study wolves, and camped out on isolated islands in the Panama Canal. Her work has taken her across the globe to regions as diverse as Costa Rica and Canada, in the vicinity of creatures ranging from sloths to martens. However, her most prominent project—and the one closest to her heart—has been the protection one of the most endangered species of her very own homeland, the Sri Lankan leopard. Watson and Kittle co-founded the Leopard Project in the year 2000, focusing on studying and conserving the enigmatic subspecies of leopard (Panthera parduskotiya) endemic to our island. The scheme continues to this day under the Wilderness and Wildlife Conservation Trust (WWCT) which was launched in the year 2004. 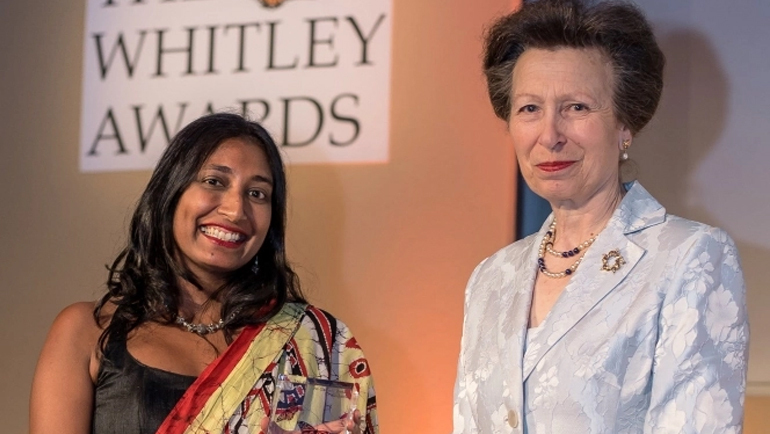 However, it was their newest project— ‘leopards as a flagship for wildlife corridors’—that won Watson the prestigious Whitley Award for Nature this year in April. Dubbed the ‘Green Oscars’ in the conservation world, there are no iconic golden statuettes involved, but the award offers its winners something much better; a spotlight on their conservation project, global recognition of challenges overcome and funds to help champion the cause they are fighting for. It was only after having spent the week in London where the event was held that Watson could grasp just how significant the award was, and the degree of prestige and support it had generated. 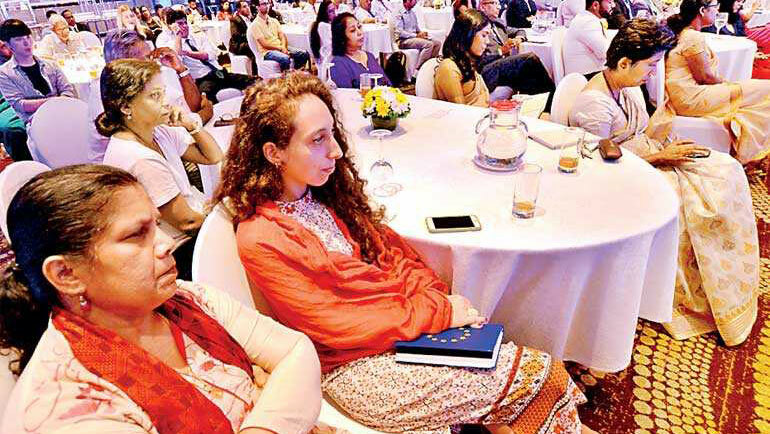 The funding they received would now be funnelled into their ongoing project, which aims to foster human-leopard coexistence and establish a ‘wildlife corridor’ that will connect two wildlife reserves. 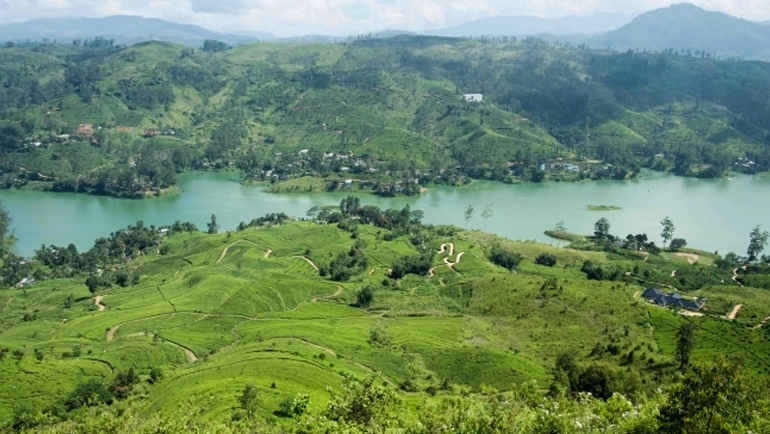 What do tea plantations and leopards have in common? It sounds rather like the beginning of a cringeworthy pun, but it turns out that leopards really do share common ground with tea plantations—and quite literally too. However, the Central Highlands, which abounds with tea plantations and local estate communities, is actually home to a sizable population of Sri Lankan leopards. 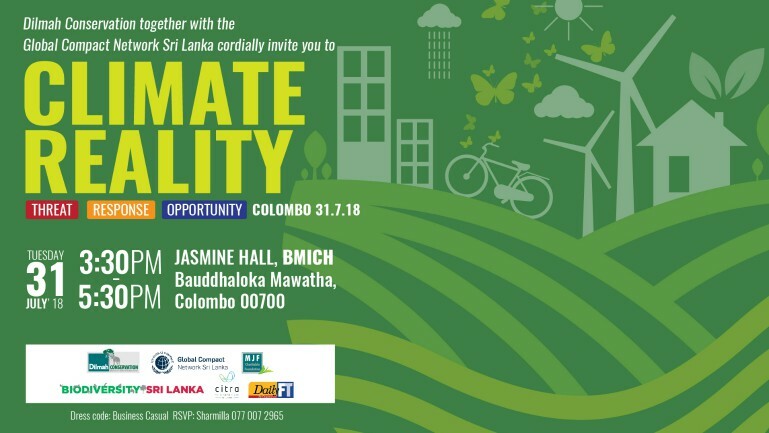 With the relentless urbanization so typical of this day and age, these endemic creatures which once roamed Sri Lanka’s heavily forested terrains unhindered, now find their rapidly shrinking habitat overlapping with that of humans. Watson, along with Kittle and her team, is working on a project which focuses on a novel and multi-pronged means of circumventing this problem; by establishing ‘wildlife corridors’ to give the leopards—and other creatures—safe passage through the Highlands, thus reducing encounters with human beings. “Because it is visible, identifiable and charismatic, the ideal species to hold up for conservation,” says Watson. 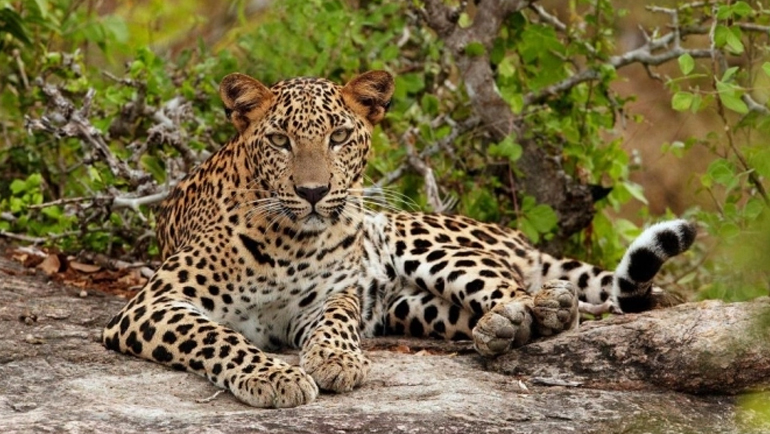 In Sri Lanka, the leopard is the apex predator, having remained at the top of the food chain for millenia. She believes that this big cat—which roams throughout the entire island except in the heavily populated Western Province—is an ‘umbrella species’ under which all other species can be conserved and protected. Watson’s leopard project in the hill country was initially based in Kandy, then moving on to the Agrapatana area and Horton Plains. The plan was to conduct research in the Peak Wilderness Area, which contained the last sizable and intact areas of montane and sub-montane forest in the country. However, a sudden spate of human-leopard encounters and leopard deaths in the year 2016 directed their attention to the mixed terrains adjacent and adjoining the Peak Wilderness Area. 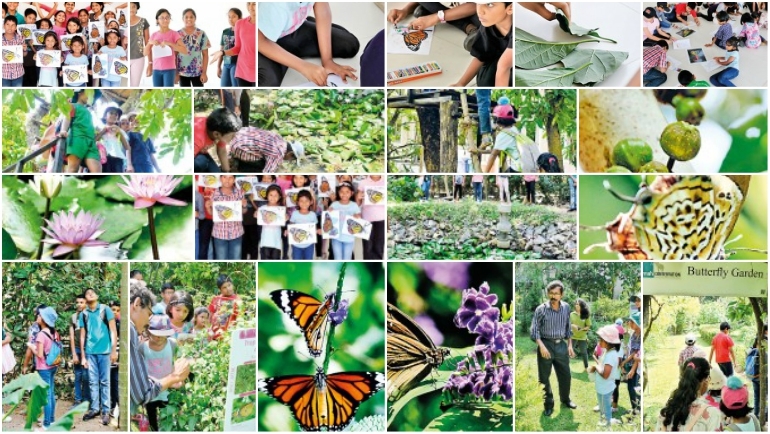 This fragmented landscape, which consists of a variety of environments like tea plantations, grassland, patanas and forest, clearly had something significant going on, so the WWCT shifted their focus here. Working from the Dunkeld Conservation Station (which was generously given over for their use by Dilmah Conservation), they began to accumulate data, speaking to locals and setting up remote cameras—seventy of them in all—in an effort to capture footage of these enigmatic felines and learn more about them. 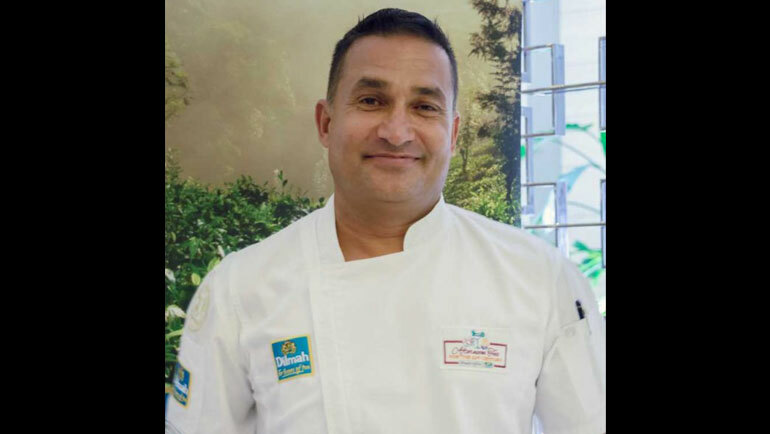 “At first we never dreamed that we would get the kind of results we did,” Watson tells us. “But we had immense success here and have discovered much; like how leopards are using this mixed landscape, their diet and their movement among other things.” Most importantly, they discovered that the females were residing and breeding along a specific ridge which runs between Castlereigh and Maskeliya reservoirs. It is this forty square kilometer ridge forest which is one of the ‘wildlife corridors’ the WWCT hopes to protect. According to Watson, with large scale urbanization taking place, we no longer have the luxury of having large stretches of “pure forest”. In this light, the WWCT is attempting to conserve what forested land we have left, while also making efforts to restore some land. Another factor which should be taken into account is the fact that this ridge is part of a watershed for two reservoirs, providing water for drinking and irrigation to thousands of people. So how has the response been so far? 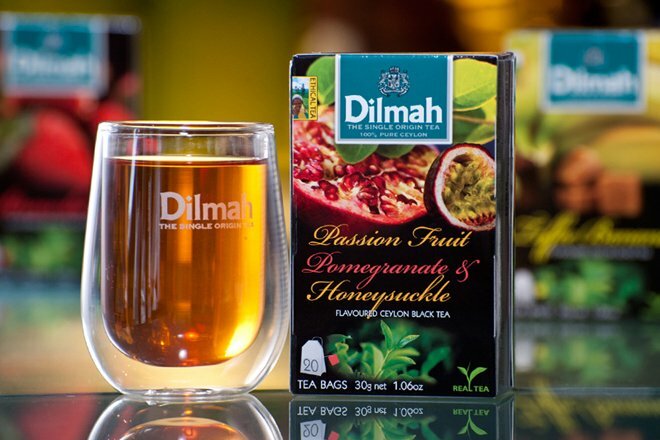 Watson tells that fortunately, most of the stakeholders involved, like tea company owners and estate workers, have been quite cooperative. It can provide an extra source of income to the locals; the WWCT is creating a network of community ‘leopard watchers’ to monitor leopard movement, respond to any instances when they approach human settlements and minimize accidental ensnaring. Participation helps tea estates qualify for environmental certifications, which are beneficial to the company in the long run. The ridge corridor being a vital watershed region, it can increase the potential for payments for ecosystem services such as downstream water provision. There is also a good chance that preserving this ridge could increase potential for tourism. 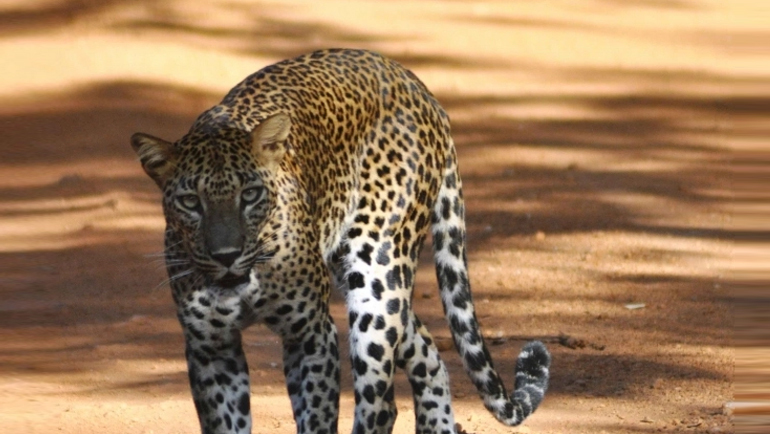 Though many media organizations and individuals bandy the term ‘conflict’ about when speaking of leopards, Sri Lanka does not really suffer from any serious altercations between humans and leopards.